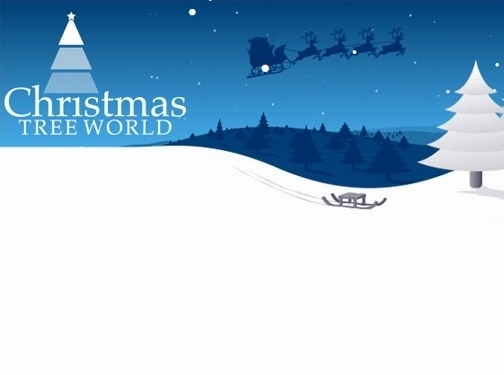 Christmas Tree World is your one-stop online Christmas tree shop. We supply an excellent range of realistic, artificial Christmas trees in a great range of colours, styles and sizes. Our products include luxury white Christmas trees as well as pre-lit Christmas trees, Christmas lights and accessories. Visit us online today for great value trees and accessories which will help to make your Christmas perfect! UK (Wigan) based company - with over 20 years' experience - providing christmas trees, lights and accessories for sale. Website includes e-commerce facilities, delivery and returns information, terms and conditions, blog, full company contact details.